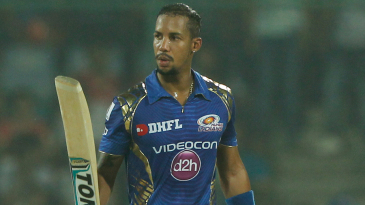 Mumbai Indians made a mockery of their opposition on Saturday. 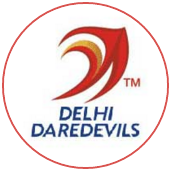 First they smacked Delhi Daredevils' bowlers around to put up a total of 212. Then they bullied the batsmen into folding for a paltry 66. 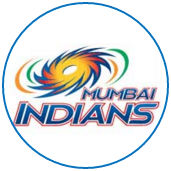 And in the end, a team that had recorded the second-highest chase in IPL history two nights ago was defeated by a margin so huge - 146 runs - it became a tournament record. So how did this all come about? Well, a few things went to plan. Like Lendl Simmons coming off the bench and hitting a half-century, Kieron Pollard responding to his promotion to No. 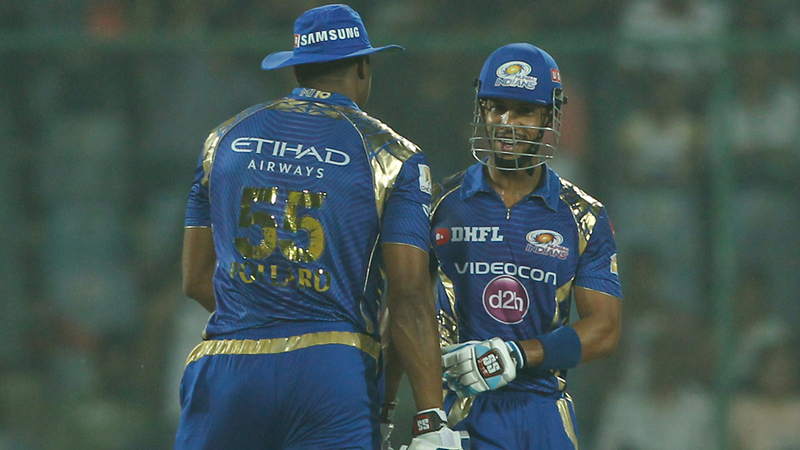 3 with an innings that was both calculated and cruel and the Mumbai bowlers knocking over each of their bunnies.